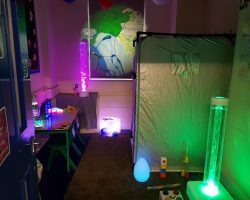 Torbay’s first Pop-up Sensory Environment for any age or ability and accessible to all. 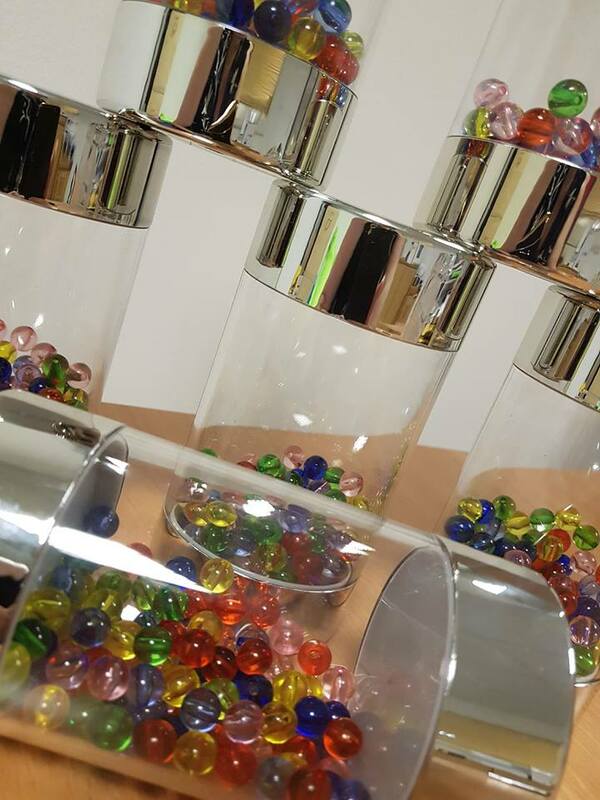 We have a wide range of equipment to suit all senses in our pop-ups. 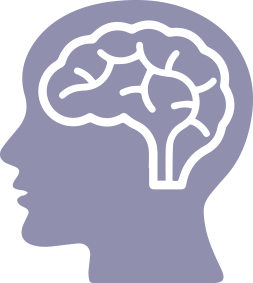 See our equipment range here. 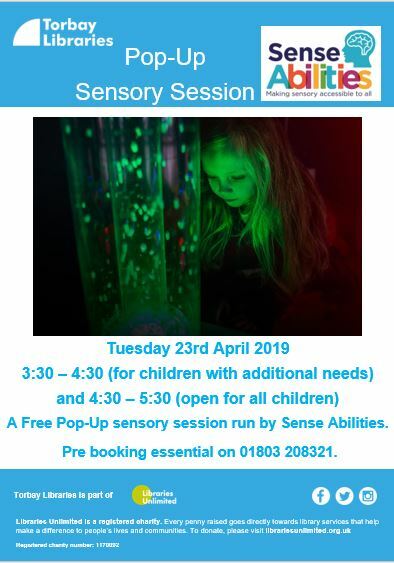 Sense Abilities is a fantastic new service in South Devon providing accessible Sensory Play, Advocacy, Information, Advice and Guidance for Families & Organisations. 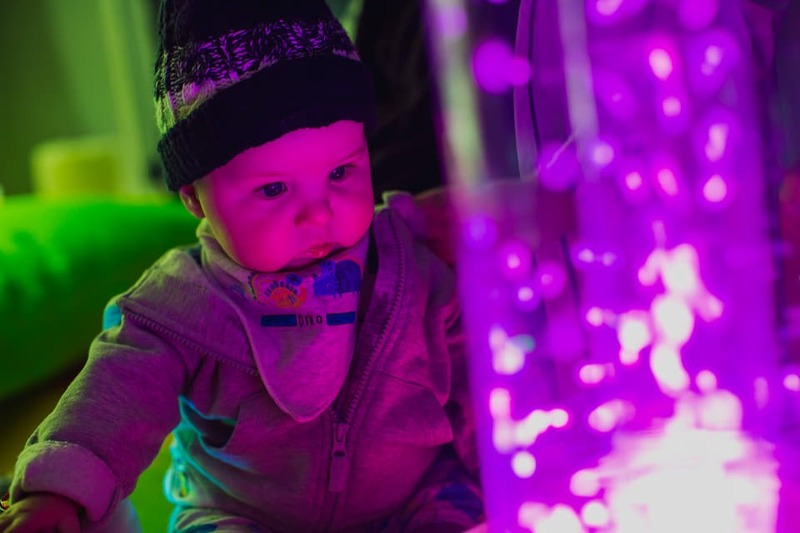 Founded by Suzannah Jones, who has a son with disabilities, after seeing a lack of public sensory spaces available. 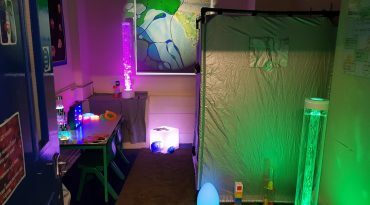 Sense Abilities is an organisation aiming to make sensory play accessible to all no matter what age or ability. 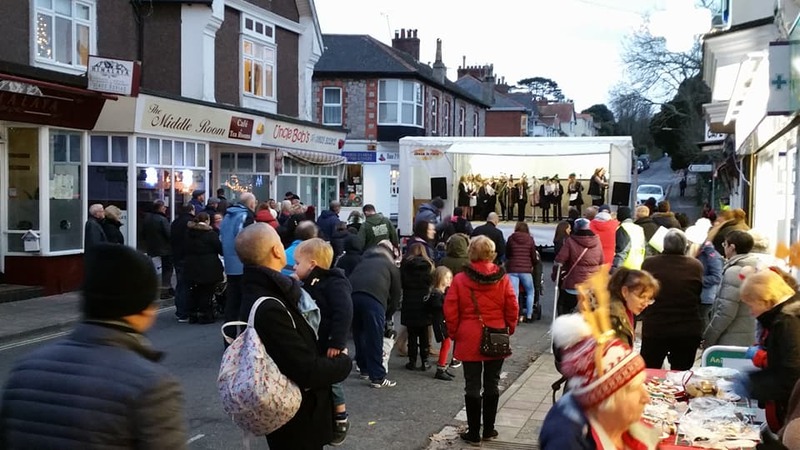 Thanks to BIG Lottery funding and the support from other local organisations we’re able to provide South Devon’s first pop-up environments. 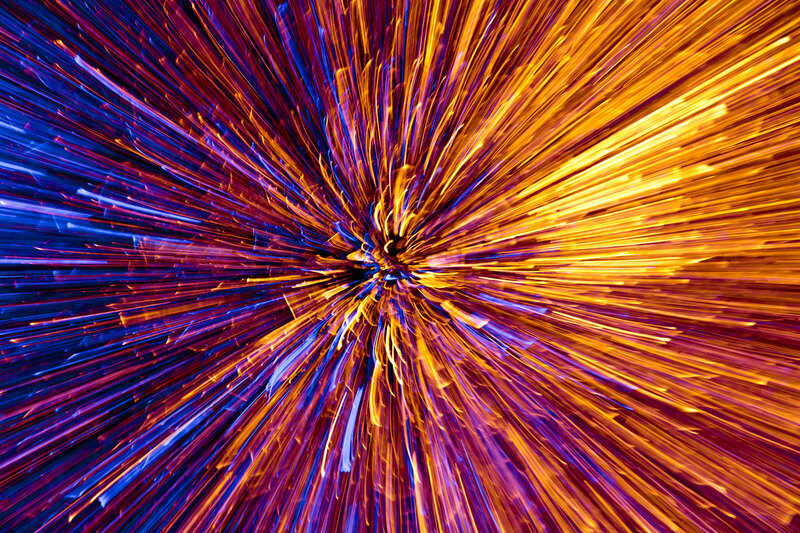 We want to break down the barriers to accessing a good sensory environment for all, not just a select few. 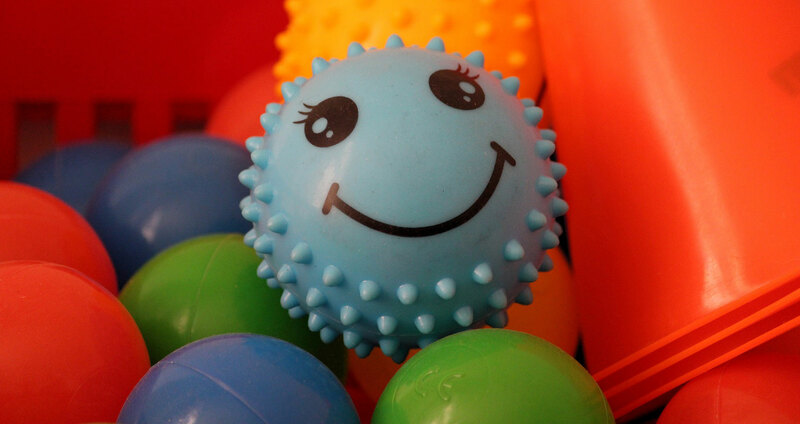 Sense Abilities promotes the benefits as well as the fun aspects to Sensory Play and activities. 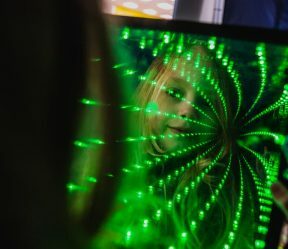 Based in the glorious English Riviera, we work with organisations, groups, individuals and businesses to get inclusive sensory environments firmly out into the public domain in and around Torbay. Find out more by visiting our ABOUT page. We will be only to happy to help. Where we are next ……… Click on the image below for more information. Keep updated with all our news by singing up to our newsletter below. School For Social Entrepreneurs Graduation Video. 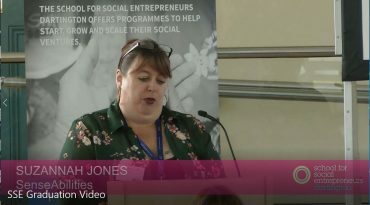 It seems like such a long time ago that i, Suzannah Jones, Graduated from the Lloyds Bank School For Social Entrepreneurs. As with anything we all have to start somewhere. 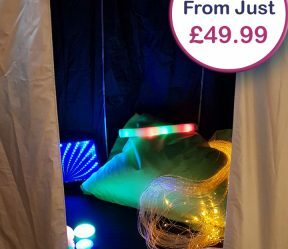 After coming up with the idea of Birthday Party Hire, we then needed to get our first booking. 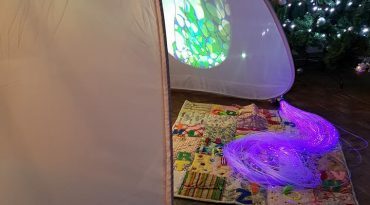 We are pleased to announce we have received funding to provide free pop-up sensory sessions in Libraries local to Torbay.